Harner's has been catering family celebrations, backyard BBQ's, corporate seminars and picnics for fifty years. We specialize in good old fashion cooking, with our chefs and bakers making everything from scratch in our own kitchens. Roast Beef sliced from our slow cooked steamship round is always tender and juicy. Other favorites are our hickory smoked ham and succulent roast pig. We also have a wonderful selection of homemade salads to choose from. 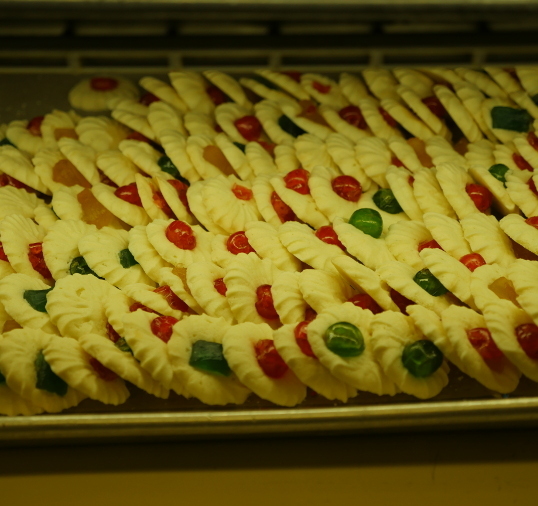 Be sure to check out terrific bakery items from a selection of homemade buns and mouth watering desserts. Our catering personal can help you select just the right combinations of delectable entrees and baked goods that will make your gathering a delicious treat. Orders are accepted Monday thru Friday between 8:00AM and 2:00PM.